Starting from $899 per person - book today! Rates may increase close to departure, book today! Looking for a great price on a London city deal? 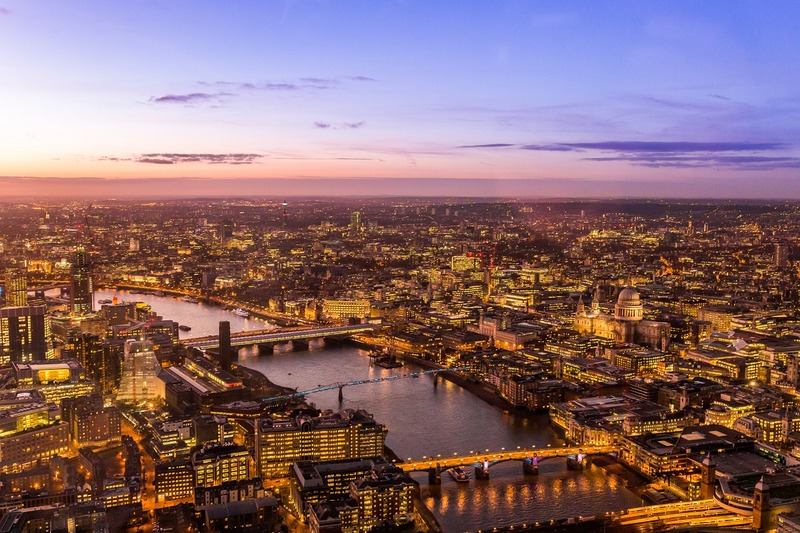 Choose from a range of package deals for a London city break that suits you best. 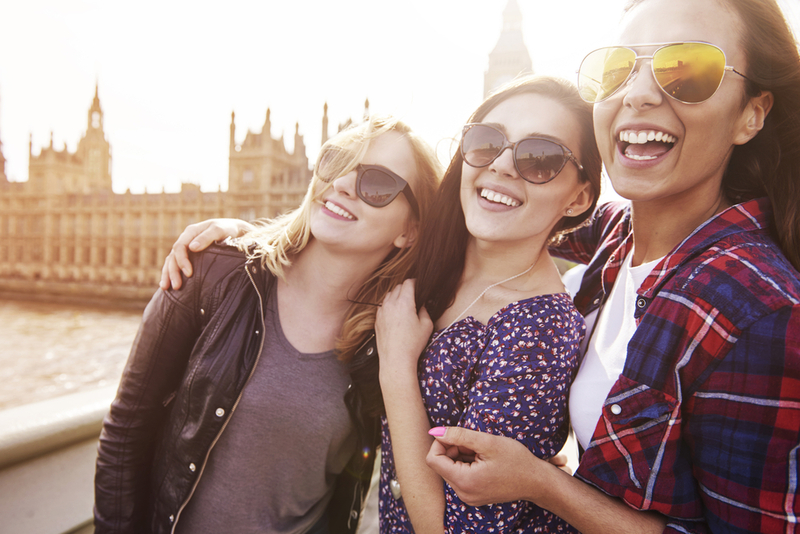 Whether it’s exploring royal castles or wandering the busy high streets, take advantage of these London city deals today and take some time out to enjoy, discover and explore the capital of the United Kingdom. 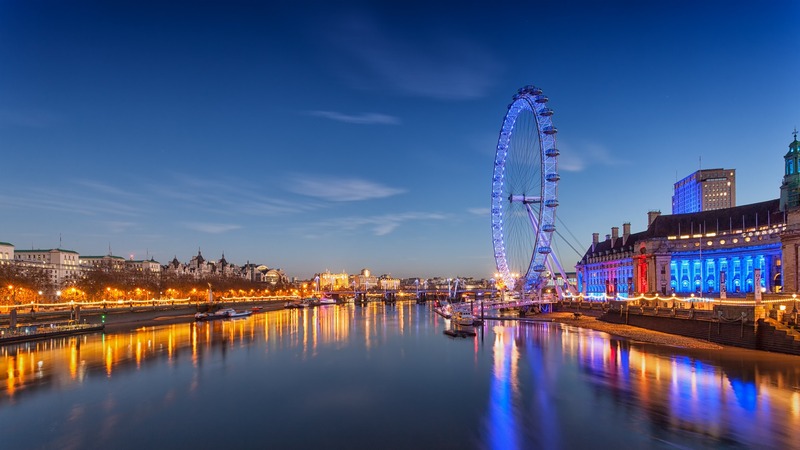 Only looking for a great deal on round-trip flights from San Francisco to London Heathrow? No problem. Or maybe you’re after an all inclusive package deal on flights, hotel, buffet breakfasts and more… the choice is yours. Hurry, seats are limited. See below for more details and book your amazing deal today! As we also specialize in custom designed tours, we can also add in any further activities you may be interested in – just let us know. To take advantage of these fantastic deals, please fill out the contact form below. In you message please include the package deal you are wanting to secure (Package 1, 2 or 3) as listed above. We will then respond confirming your deal and send you information regarding your payment.